Virginia Rugby is excited to move up to Division II. 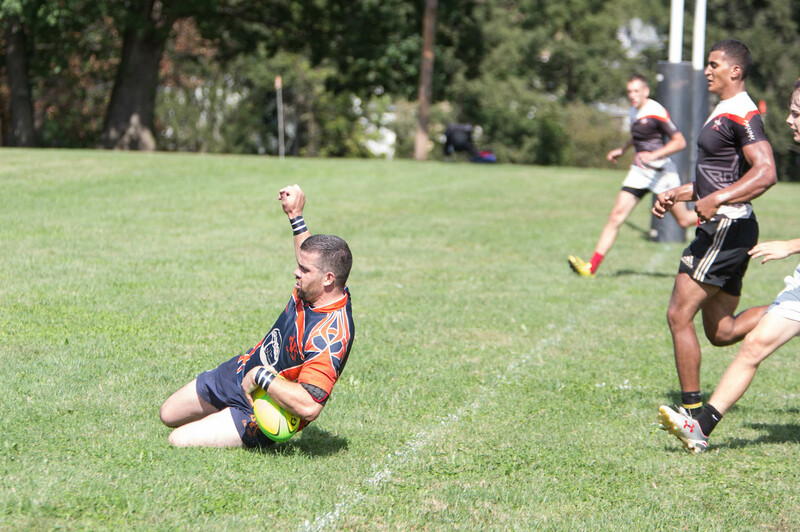 After finishing in the top 16 in the 2018 DIII national playoffs, Virginia Rugby is ready to face the strong competition in the Mid-Atlantic Conference's DII clubs. Be sure to check out our Fall 2018 match schedule for a chance to see us in action! 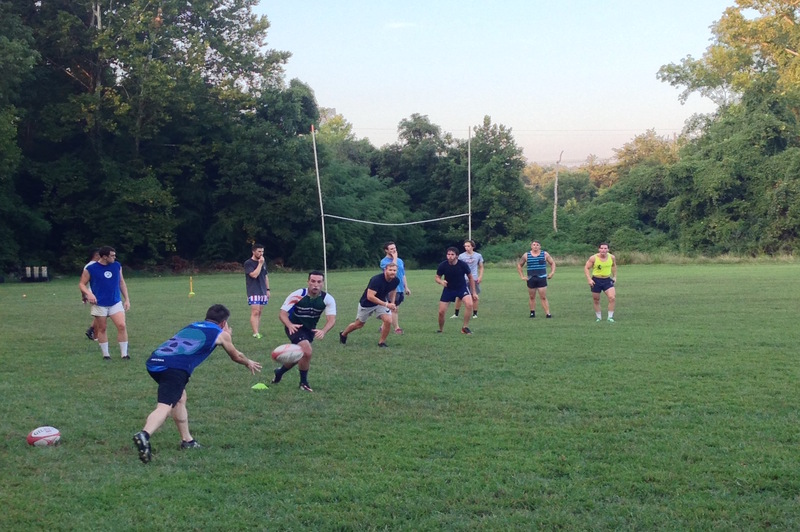 Virginia Rugby practices twice a week on Tuesdays and Thursdays from 6:30-8:30pm on our home pitch located behind VFW Post 1827 at 1170 River Rd, Charlottesville, VA. Practices are currently underway for the Fall 2018 season. Virginia Rugby has the distinction of being the oldest rugby club south of the Mason Dixon line. 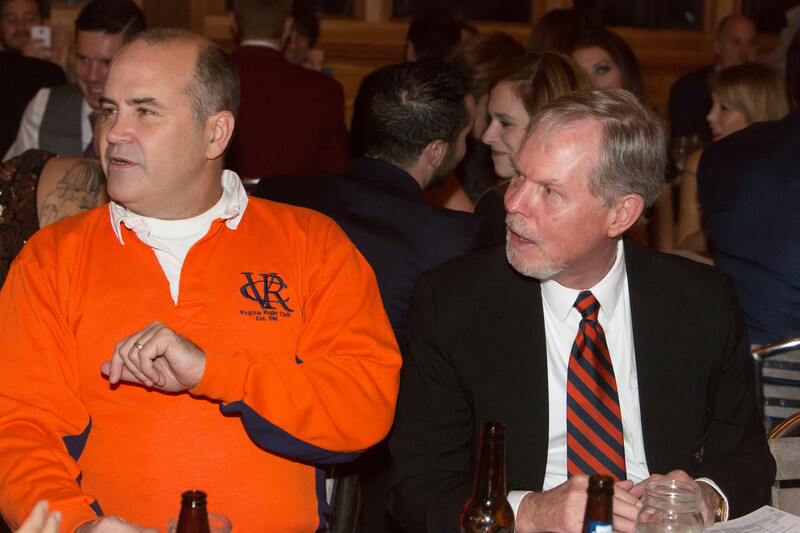 In November 2016, Virginia Rugby held its 55th Anniversary Dinner with players from all generations of the club! Welcome to the Home of the Virginia Rugby Football Club! 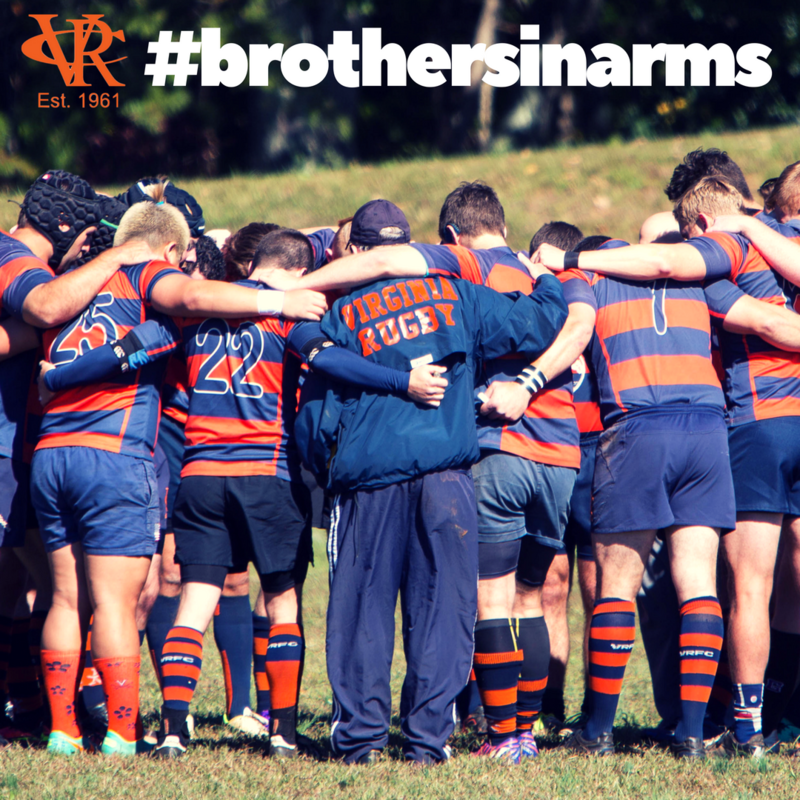 Virginia Rugby Football Club, established in 1961, is a Men's Division II rugby club based in Charlottesville, VA. We are the oldest rugby club south of the Mason Dixon line and we play in the Mid-Atlantic Conference Men's D2 South. We are always looking for new players to join the club and we welcome players of all ages and skill levels, including those who have never played rugby but are interested in trying it out. Stay informed about the club, including match reports, project updates, player profiles, upcoming events, and more! Sign up now!